"Hot town, summer in the city, back of my neck getting dirty and gritty." With all due respect to the Lovin' Spoonful, when the mercury and the humidity are on the rise, we at The One Club For Creativity would do anything to escape the concrete canyons of the Big Apple, in favor of shorelines and sunscreen. Heading into what should be another scorcher of a weekend, we are breaking out the flip-flops and showing off our beach bodies — or at least the ones that appear in our favorite sun, surf and sand spots of the past few years. You wouldn't expect a part of the world far better known for its beer than its beaches could come up with such a riveting spot that captures the very essence of riding the waves, but we doff our caps to London's AMV BBDO for this classic spot for Guinness, which won a Gold Pencil back in 2000. On the other hand, if ever there was a beer that was synonymous with white, sandy beaches, it would be Corona. This time, however, The Community of Miami takes the brand far beyond lime wedges in bottlenecks in this 2016 Bronze Pencil-winning ode to summer from a distant admirer — the season at the opposite end of the calendar. The beach might be a glorious place to spend the day, but a bad sunburn is nobody's idea of fun, least of all a child's. But how do you slather on the SPFs when your little one won't sit still for two seconds? Enter FCB Brasil and the Nivea Doll, a toy that demonstrates just how important sun protection is. This campaign won a Gold Pencil at the 2016 One Show. Hello, ladies. Can you believe that it's already been eight years since Isaiah Mustafa offered you tickets to that thing you love? 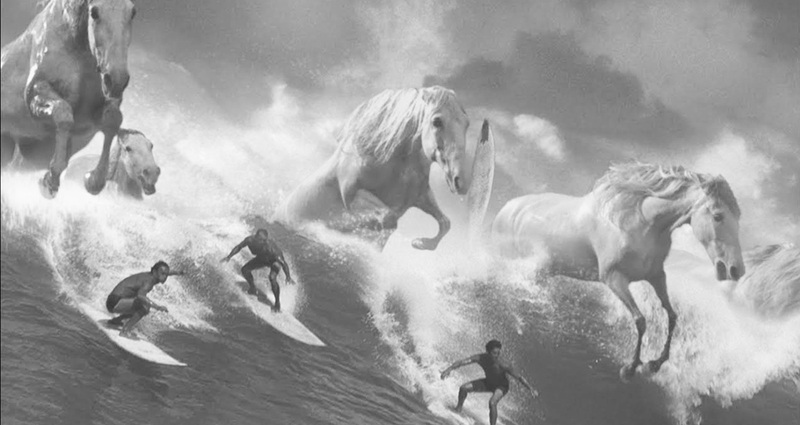 And while Wieden + Kennedy's iconic Gold Pencil-winning Old Spice spot isn't necessarily summer themed, we can think of no more memorable image than our hero astride a horse in a tropical paradise. It left such an indelible mark that it made a guest appearance in this year's Tide Super Bowl takeover. While he's no Mustafa, then-Green Bay Packers wide receiver Greg Jennings does an admirable job in carrying the Old Spice bizarreness on his broad shoulders in this 2013 beachside spot. 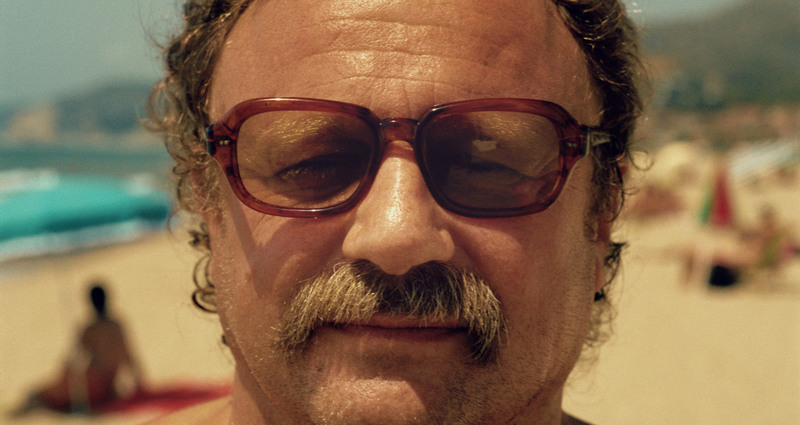 The funky folk track is Odetta's "Hit or Miss", and it's definitely the former when it scores this smile inducing Wieden + Kennedy spot for Southern Comfort, featuring a Speedo-clad, heavyset gentleman who oozes quiet confidence out of every pore. 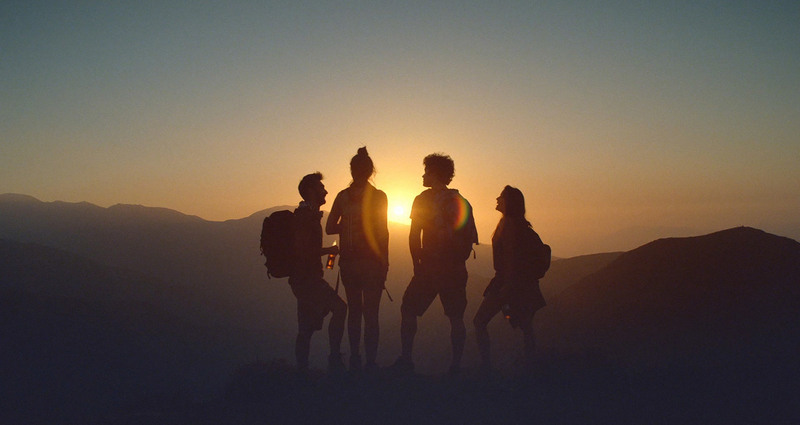 The story behind the casting of our star is almost as mesmerising as the man himself, and the spot won two Cubes at the ADC 92nd Annual Awards. 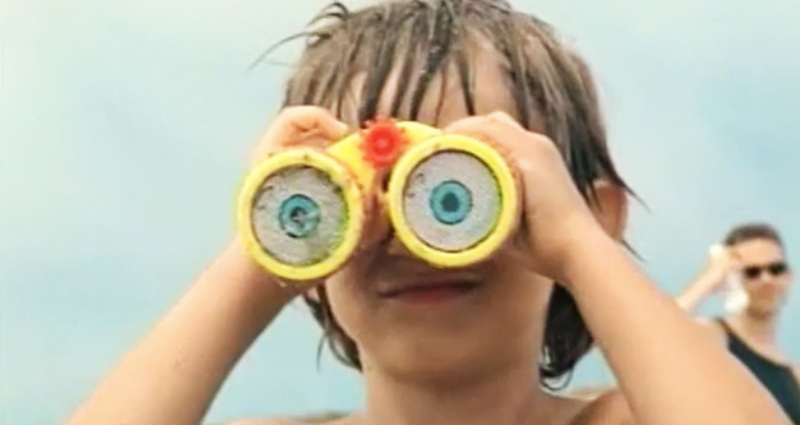 Our final spot is another Wieden + Kennedy classic, but one that shows that they don't have to be funny when they hit the beach. "Surf Camp" is a stirring part of a much larger campaign for ESPN, one that highlights the joy that a day on the waves can bring to an autistic child.